When you only see a White Screen after the logon screen of Windows, then your computer is infected with one of the ransomware variants like Reveton or Urausy. The reason of the white screen is because the ransomware can’t load and display a localized webpage that will lock the entire desktop of the infected computer, so the only thing is a white screen with your mouse cursor. 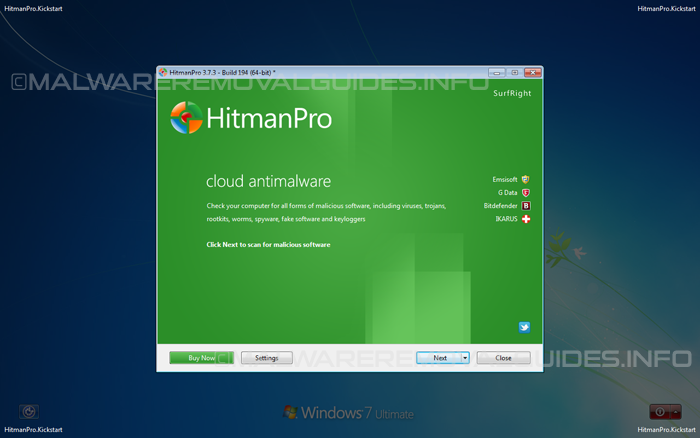 Once installed on your computer, the so called White Screen virus will display a completely white screen instead of your own desktop, There are several ways to remove this kind of malware, but the most effective method is using HitmanPro.Kickstart. 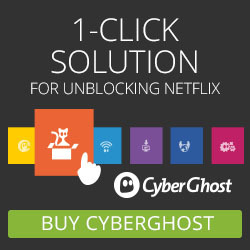 This application is especially developed for removing ransomware from a locked computer. Normally the ransomware will display the below message on your screen and will lock you out from access to your computer, but because the malware is not able to display a localized webpage you will see a complete white screen. 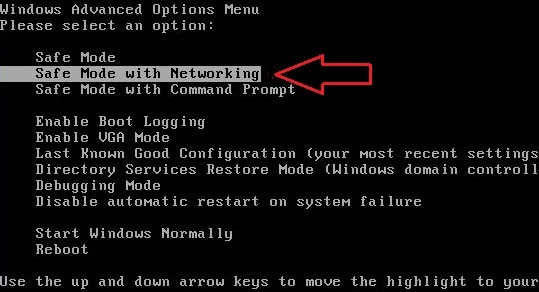 Follow the instructions below for removing the White Screen virus als called the White Screen virus – FBI virus from your computer.